Cairo, Egypt. KidZania Journal. April 18, 2012. (English). KidZania Cairo hosted two great events in coordination with the Central Government of KidZania in order to grow awareness of our innovative concept and excite key stakeholders about the future opening of the facility. 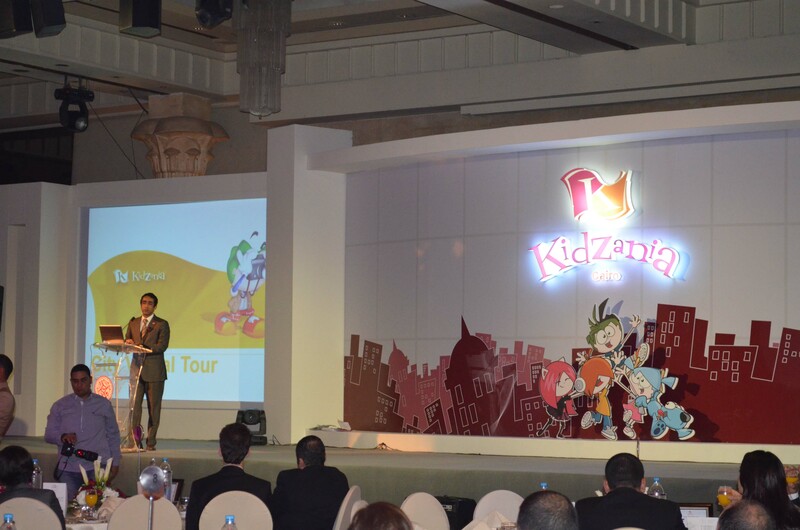 The day began with a press conference in the morning, formally introducing the KidZania concept to the Egyptian press. Mr. Tarek Zidan, Governor, KidZania Egypt, along with Mr. Andres Fabre,Minister of State, Central Government of KidZania, and Mr. Hernan Barbieri, Minister of Foreign Affairs, Central Government of KidZania, spoke with a group of distinguished media representatives about KidZania and gave them a thorough explanation of the concept, overall business model and also shared an update on the brand’s global footprint and impact. The press conference was well attended by representatives from the top 20 publications in Egypt and was designed to establish a positive relationship with the media and to excite them about the KidZania Cairo project. A Q &A session followed the presentations, allowing the press to inquire further about specific details and giving them the chance for one-to-one interaction with KidZania representatives. We hope this first official press conference inspires early interest and leads to positive coverage that is shared with the Egyptian public. At a separate evening event, KidZania Cairo hosted a dinner reception in honor of their current and potential industry partners celebrating the development of KidZania Cairo. 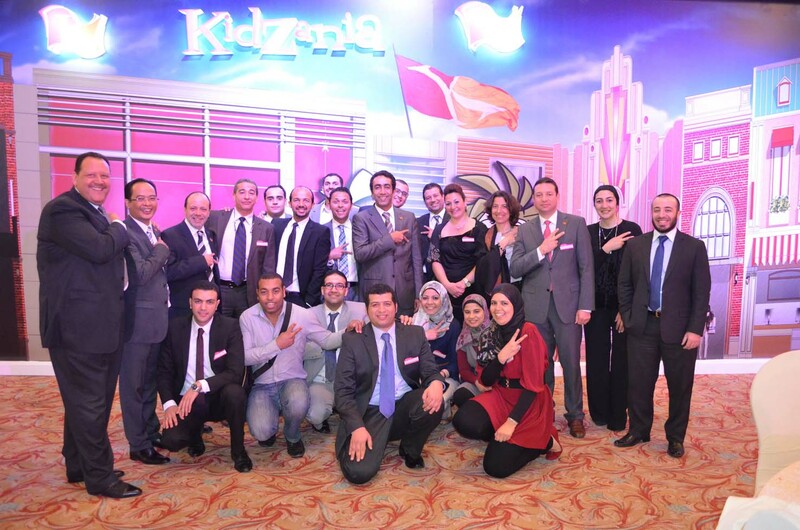 KidZania Cairo representatives along with their stakeholders, contractors and key investors, got the chance to mingle with Egypt’s most distinguished CEOs, VPs, and Marketing Directors in a notable evening filled with business updates, networking & entertainment. Additionally, Mr. Andres Fabre, Minister of State, Central Government of KidZania, and Mr. Hernan Barbieri, Minister of Foreign Affairs, Central Government of KidZania, shared with the 200 attendees a global update on KidZania including stories of successful global industry partners. Throughout the event the guests got a sneak-peak on the city’s development with state-of-the-art virtual tours and insightful activities. Mr. Tarek Zidan, Governor of KidZania Egypt, introducing the KidZania concept to the attendees. Kids wearing different outfits entertained guests. From left to right: Mr. Decky Andrian -City Mayor, KidZania Cairo-, Mr. Hernán Barbieri -Minister of Foreign Affairs, KidZania-, Mr. Andrés Fabre -Minister of State, KidZania-, and Mr. Tarek Zidan -Governor, KidZania Egypt. Mr. Tarek Zidan, Governor of KidZania Egypt; Mr. Andrés Fabre, KidZania Minister of State; and Mr. Hernán Barbieri, KidZania Minister of Foreign Affairs; with members of the KidZania Cairo team. 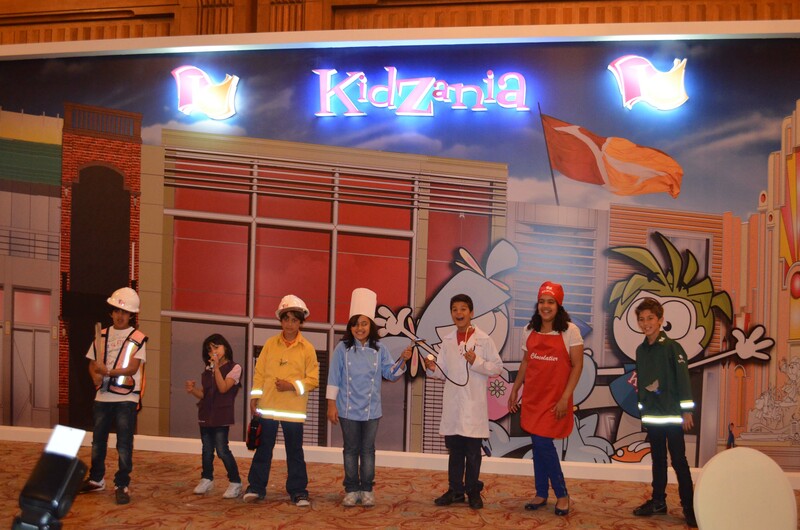 ← KidZania Announces First City in South America!